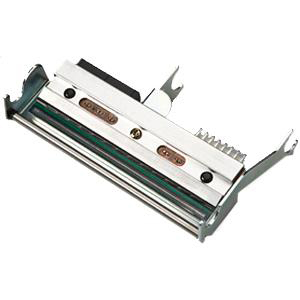 [1-040229-13FRE] FRE TEAR OFF EDGE GUIDE 601/. [1-040258-10FRE] FRE SHAFT 6 BREAK/. [1-040327-52FRE] FRE BOBBIN 76MM 3 ASSY/. [1-040551-010] CUTTER 501XP / 601XP/. [104492-002] ASSEMBLY RIBBON HUB 6/. [1-091645-01-0] TMX1310 wax ribbon, Core 12,7, Width 110 mm x Length 76 meters, 25 rolls per box, ink coating out. Ideal for Uncoated / Coated papers. 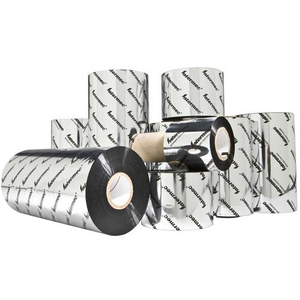 Recommended for PC42t (1/2´ ribbon), PC43t (1/2´ribbon & 1´ ribbon) & E-Class Series (1/2´ ribbon). [1-091645-10-0] TMX1310 wax ribbon, Core 12,7, Width 90 mm x Length 76 meters, 25 rolls per box, ink coating out. Ideal for Uncoated / Coated papers. 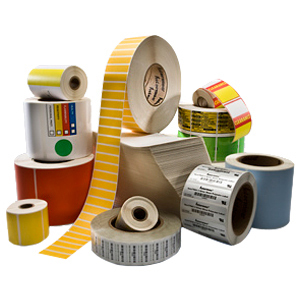 Recommended for PC42t (1/2´ ribbon), PC43t (1/2´ribbon & 1´ ribbon) & E-Class Series (1/2´ ribbon). [1-091645-20-0] TMX1310 wax ribbon, Core 12,7, Width 60 mm x Length 76 meters, 25 rolls per box, ink coating out. Ideal for Uncoated / Coated papers. Recommended for PC42t (1/2´ ribbon), PC43t (1/2´ribbon & 1´ ribbon) & E-Class Series (1/2´ ribbon). [1-091649-01-0] TMX2010 wax-resin ribbon, Core 12,7, Width 110 mm x Length 76 meters, 25 rolls per box, ink coating out. Ideal for Coated papers and synthetics. Recommended for PC42t (1/2´ ribbon), PC43t (1/2´ribbon & 1´ ribbon) & E-Class Series (1/2´ ribbon). [1-092121-900] PRINTHEAD 300 DPI PC4/. .